On 23 May, we will be hosting an afternoon/early evening event focussed on the latest innovations in technology which can enable Omni-Channel delivery today. You will hear from AS Watson, Brand Alley, Ethos Farm and Hillarys Blinds, as well as the co-founder of Worth Capital [one of the UK’s best known Funds for Retail Start-Ups]. These thought leaders will share their insights on what are the key challenges facing Retailers today and how these challenges affect the IT organization. Specifically we will be drilling into the key capabilities IT Executives need to develop in order to survive and grow profitably. Focus will be on the need for a Rapid Application Development, API Centric and Cloud capabilities, drawing from experiences in the UK and beyond. This free Event will take place in London on 23rd May 2019 from 15.45-18.15 – followed by drinks and a networking reception. Register now to reserve your place since attendance will be limited. Matthew is a retailer by trade. 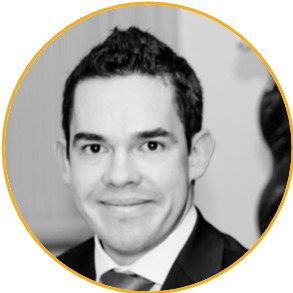 He has been a strategic innovation consultant – helping both retailers other businesses that envy retailers’ customer centricity, commerciality and agility. He has created new innovation strategies, products, experiences, brands or innovation capability for, amongst others, Tesco, Sainsburys, Argos, BP & John Lewis. This leaves Matthew with insight born from a unique combination of operational & senior management experience with large blue chip retailers, multiple fast moving strategic innovation projects and direct experience of what makes start-ups successful. 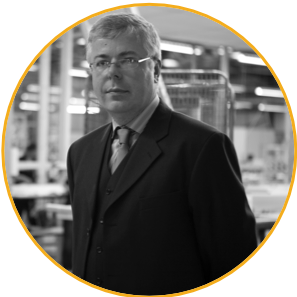 Julian is Head of ICT for Hillarys, the UK's largest retailer of made-to-measure residential window coverings - blinds, shutters and awnings. 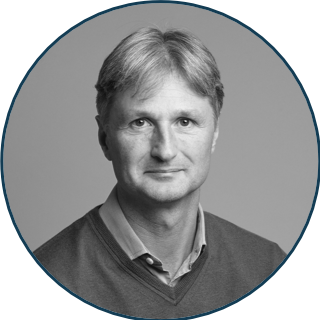 He has worked in business-focussed IT management for UK and global enterprises for the last 20 years - predominantly in supply chain sectors (including Rolls-Royce, Heineken, Laporte), but most recently retail. Hillarys has been using enterprise mobile apps since 2005, with a mission-critical app Highly Commended in the Best Enterprise Mobility Project category of the UK IT Industry Awards and past winner of a TechWorld Award. Natalie has over 25 years of experience in Technology and Strategy. She was previously a Managing Director in Accenture’s Strategy practice and prior to this worked for over ten years in Oracle Corporation where she was responsible for the first Mobile Customer Experience Applications developed for various global Retailers and Retail Banks. 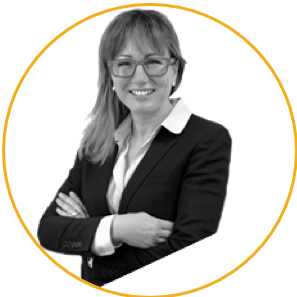 Over the last 17 years, Sally has been privileged to work with some of the world’s most prestigious organisations to enhance their people propositions and improve customer satisfaction. She had the opportunity to engage with, and better understand, their consumers to create unique brand experiences. 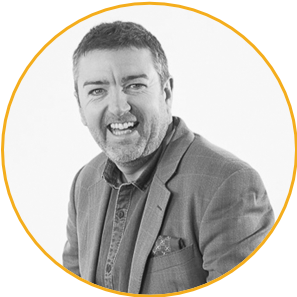 As the Founder of Ethos Farm and head of the Consultancy side of the business, Ishe specialises in the design and ‘architecture’ of service propositions to exceed customer expectations and build loyalty to your brand, enhancing service scores or improving sales results. Andrew Cobb is IT Director responsible for Superdrug, Savers and The Perfume Shop in the UK. He has over 20 years of experience in IT. His career started in the Consumer Products industry with P&G where he worked for 17 years working his way up to IT Management. From there he moved to the Retail Industry working at TJX Europe and he joined AS Watson in 2015. He has an Engineering degree from Loughborough University. Bruce is chairman of BrandAlley, the leading flash sales retailer for the UK market, offering a “Bicester Village” style shopping experience online to its millions of affluent, savvy shoppers. In 2013 Bruce led a management buyout of BrandAlley from News International, together with his CEO Rob Feldmann, and they have built and led a team which has transformed the business into a profitable, high growth etailer, offering a unique marketing channel through which its luxury and premium brand partners attract new and affluent customers and clear stock profitably. Therefore the capabilities that CEOs will demand from their technology teams.